Oil paintings are usually created with drying oil that is mainly obtained from linseed. This are of creating oil paintings is not at its highest in 21st century, but it still has huge following and it has seen and passed the tests of the time. We can safely say that this art form is not going to expire soon. 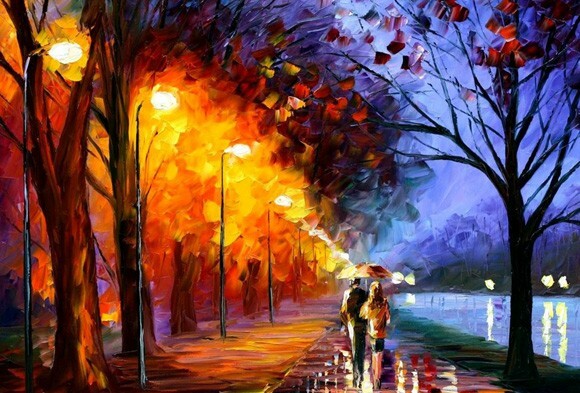 Oil paintings are probably the most beautiful paintings you can make with a brush. 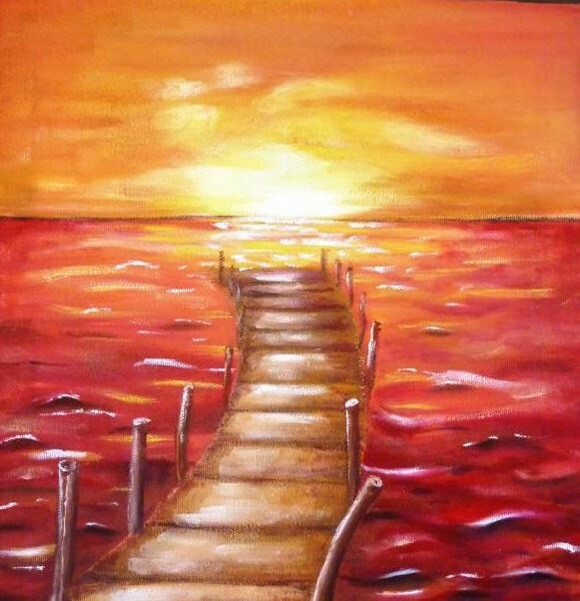 These days some painters use multiple techniques on the same painting, but if you are looking to create a painting using only one medium, oil can be the best one. Oil paints can create more details than water paints. The details express feelings, and that is why Rembrandt, Leonardo da Vinci, Pablo Picasso and many such great painters mostly used this medium to present their artworks. By the way, water paintings have different taste but they are also very impressive. Don’t forget to check out one of our most famous paintings collection ever, watercolor paintings. These paintings were first designed by Buddhists in China and South Asian region. Due to their beauty and, everyone started noticing them, practicing them and the art became an instant hit. Oil paintings are mostly used to express a moment, feeling, or an idea. Mona Lisa is an example of expressions, a moment and a feel. On the other hand, the flying man is an example of idea. Oil paintings are usually full of colors. Many people love oil paintings and love to see and buy new ones. 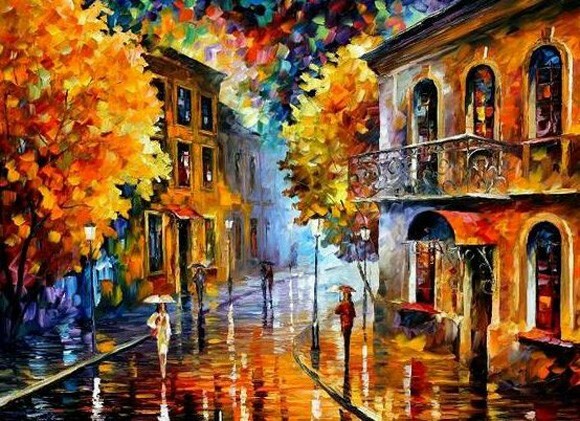 Today I have collected 50 best oil paintings. Being a fan of this art form I’m sure you will like them. The autumn walk I shall never forget. Only if you were here. The lonely bench awaits you again. The lion and the lady. The love of brother and sister in a painting. The little girl and ducks. Childhood curiosity can be lethal… but it’s worth it. A child looks into the unknown. Adorable parrot excellent oil painting. Amazing oil painting of horses. And this is the sunset. Sunset at the red sea. The temple beside the stream. This is the green lane. Another one of still life oil paintings. Hyper realistic still life painting. Howard fog train looks amazing on oil. A house in the countryside. Fog is taking over the mountains. A clay house in the fields. This is a Japanese landscape. Broadway amazing tower is an oil painting. One of the coolest oil paintings by Robert Finale. A countryside small town is depicted in oil. Beautiful flowers garden oil painting. The beauty of Champs-Élysées, Paris, France.